Referencing this portrait of Abraham Lincoln via The Imaginative Conservative, I digitally produced this digital illustration sketch. Inspirations can come from anyone. Be it an old soul, or a young one. No old soul can inspire someone like Abraham Lincoln. His story is a great inspirational confidence story in that he shows how if you just keep moving towards your dream, you’ll eventually make it. From a young age I was exposed to the challenges and trials of Abraham Lincoln. Despite what you’ve heard, Abraham Lincoln was not a vampire hunter at any point in history. However, President Abraham Lincoln (February 12, 1809 – April 15, 1865), the nation’s 16th president, was one of the greatest Charismatic speakers America had ever seen. 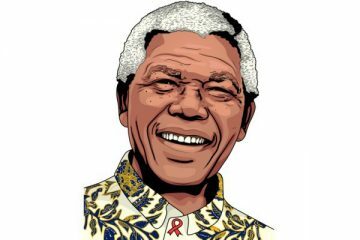 I remember reading his biography, written from a Christian angle, where he was portrayed as a charismatic preacher in America, and that he was an avid reader of newspapers every morning without fail. He was a big inspiration for me to actually pursue a degree in mass communications, in journalism, in an all-American Christian university – Oklahoma City University. He also inspired me to practice public speaking at any given opportunity, where I would often volunteer in Church, from serving in the music ministry to sharing sessions on stage. Born February 12 1809, at the tender age of 7 he had to work to support his family when they were forced out of their home. 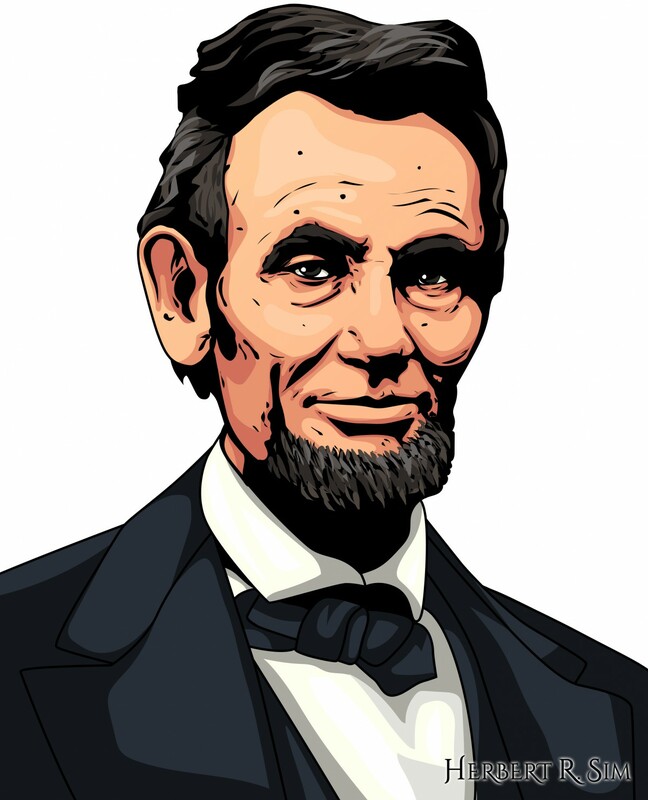 Lincoln’s personal story of self-educating to give up a laborer’s life to pursue law and eventually pulling the right strings into politics is a passionately inspiring one. It makes you feel that just anyone who puts in that much effort and dedication can be president one day. Which makes me to believe I can too. William Herndon, Lincoln’s law-partner, had famously observed that Abe (as he is fondly known of) was always calculating and constantly planning ahead. He even described Lincoln’s passion to abolish the system of slavery as ‘a little engine that knew no rest’. Leaders should realize that it’s always possible to achieve an overall objective. Humans are designed to put off the difficult tasks for later however, it’s important to be proactive today, because what you do today, could make history tomorrow. I’m always aware and cautious to not put off what I can accomplish today, for tomorrow. Time waits for no man. Think of all the possibilities if only we took 1 step forward today instead of tomorrow. Abraham Lincoln was a man who dedicated his life to his dream, of making America a beacon of hope for the disillusioned and a shelter for the abandoned. How many of us can boldly say we have taken steps to make our vision worthwhile? Lincoln was undoubtedly one of the greatest communicators among all American presidents. His words as a public speaker, writer, debater, humorist, and conversationalist, continue to entertain, educate, and inspire us to this day. As a young boy he would practice public speaking by gathering his friends together and stepping onto a stump to address them. Lincoln also became highly attuned to the feelings of others, including his enemies, and highly measured in the way he communicated in adversarial situations. I take his lead as an example. To prepare me every time before I go on stage. Believing I too possess his charisma, I present with that same kind of passion and confidence. Never easy, but never impossible. Lincoln also showed remarkable self-mastery in gracefully fending off the frequent attacks hurled on him by critics, even those within his inner circle. Something we are all accustomed to. Critics. Criticism. But changing oneself isn’t easy, so even as president, Lincoln’s anger occasionally consumed him, making him pour it out in letters to critics, errant generals, and others. In this way, one small step at a time, Lincoln built his self-discipline, and through it, the character of his presidency. In a way, we all can learn from him how to handle criticism through strong character building. After all, what doesn’t kill us, only makes us stronger. I have had my fair share of criticism. But I always take Abe’s cue to overcome negative criticism that doesn’t add value. 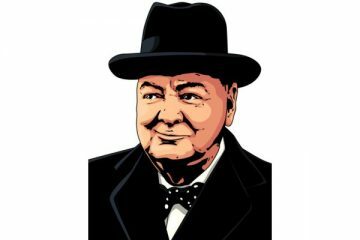 For the true measure of a leader lies not in how much we cultivate and exploit our strengths, but in how we work on tapping, the “better angels of our nature”. How aware are you of your strengths? What have you been doing to nurture them? Next time you find disappointment and failure staring at you, think like Lincoln. I know I do. 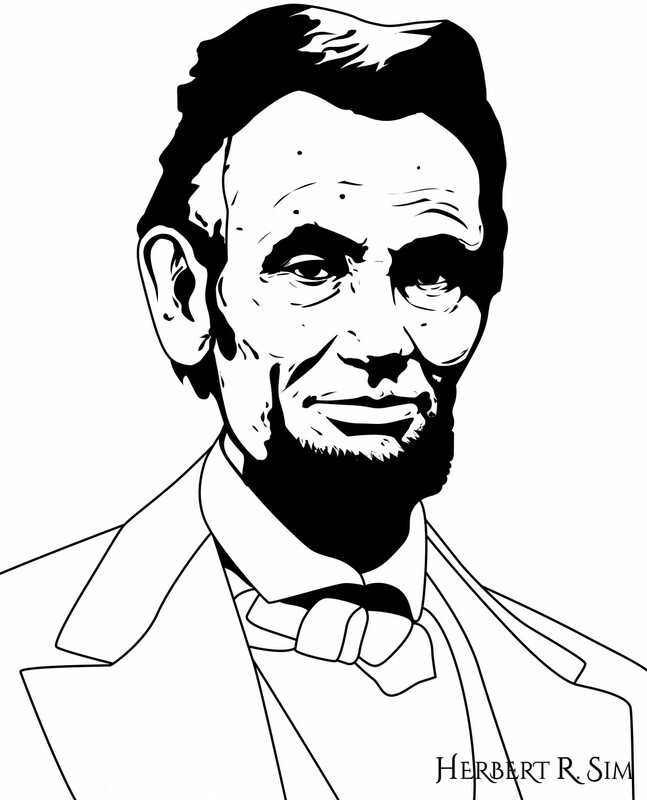 Above is my final digital illustration of Abraham Lincoln.